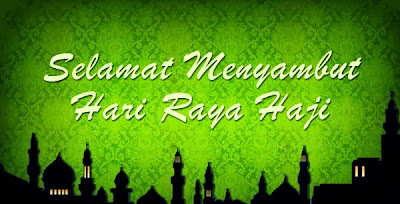 Hari Raya Haji, otherwise known as the “Festival of Sacrifice”, is celebrated over a period of three days by Muslims all over the world. It commemorates the Prophet Abraham’s willingness to sacrifice his son in the name of God. Practicing Muslims celebrate this auspicious day to mark the end of Hajj, the annual holy pilgrimage to Mecca. The Hajj, which is currently the largest annual pilgrimage in the world, sees thousands of pilgrims simultaneously converge on the Holy land to perform a series of rituals. It is also considered the fifth pillar of Islam, a religious obligation for able-bodied Muslims with the financial means. It is not just a powerful demonstration of the solidarity between Muslim men and women, but also of their complete submission to Allah (God in the Islamic scriptures of the Quran). During this public holiday, male volunteers congregate in the mosques to offer their prayers and reflect upon the sermons that are read out. 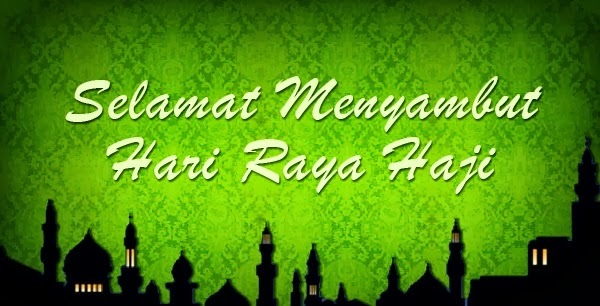 After performing the customary Hari Raya Haji prayers, they then sacrifice sheep, goats and cows. This act symbolises Prophet Ibrahim's readiness to sacrifice his own flesh and blood. The meat is then packed and distributed among the Muslim community, especially to families who are less fortunate. This day, which is the perfect time to observe the ethics and practices of the Muslim community, serves as a reminder to share one’s wealth with the less fortunate. After a long day of carrying out customary practices, the Muslims would then pay a visit to their parents, families and friends for a hearty lunch and merrymaking.